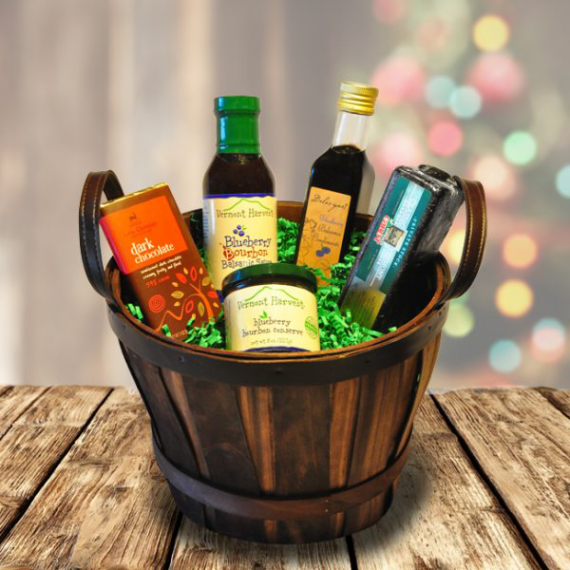 Are you having trouble figuring out the right gift to purchase for someone? 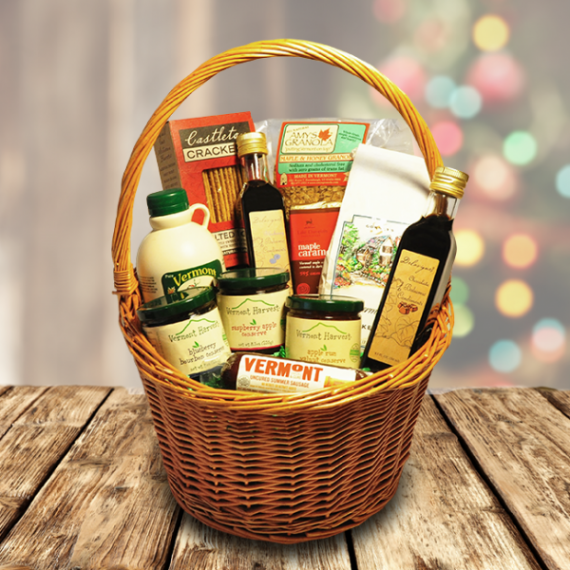 Whether you’re searching for a Christmas gift, a birthday gift, or just a gift to show you care for someone, Vermont Harvest has a wide selection of gluten free gift options to consider. 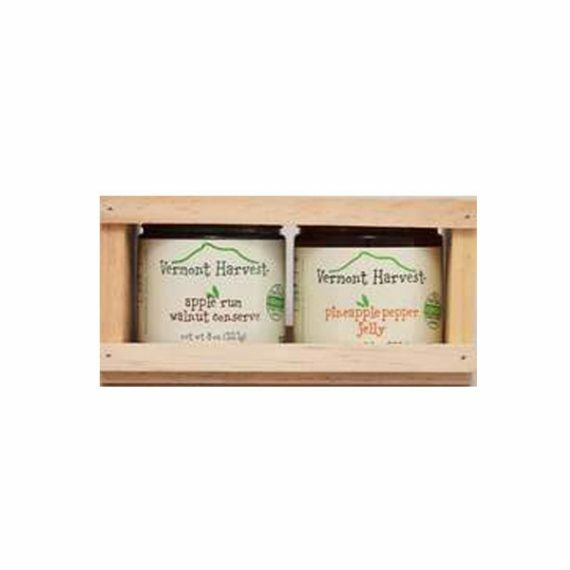 You might even want to pick up something for yourself in the process, since we’re sure our selection of jams, jellies, converses and chutneys will have your mouth watering while you shop our website! 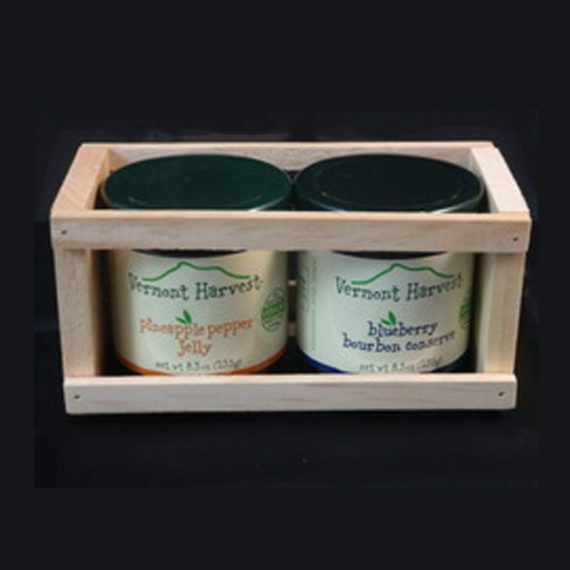 While Vermont Harvest has established a reputation over the last 30-plus years for making some of the tastiest jams, jellies, conserves, and chutneys in the business, keep in mind that we also offer a number of other gluten free gifts to choose from, such as gourmet food gift baskets filled with condiments, oils and Vermont cheeses, as well as boxes of our own Burks Traditional Shortbread Cookies. 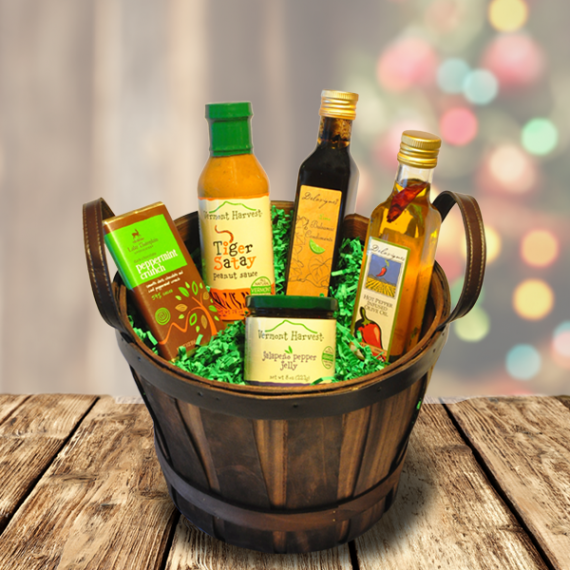 No matter which of our gluten free condiment gifts you decide to purchase, we’re sure the recipient will be overjoyed with appreciation. 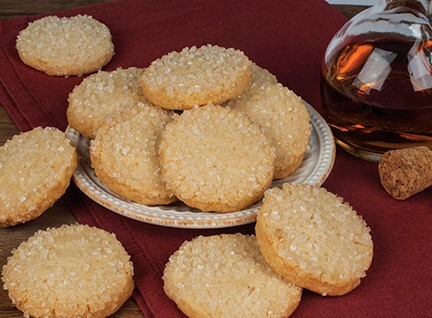 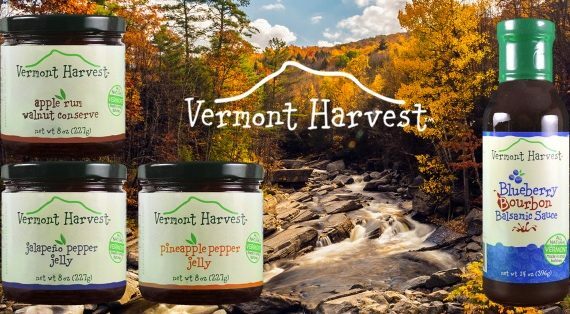 If you’re lucky enough, you may even get to indulge with them, sharing all that makes Vermont Harvest gifts so special. 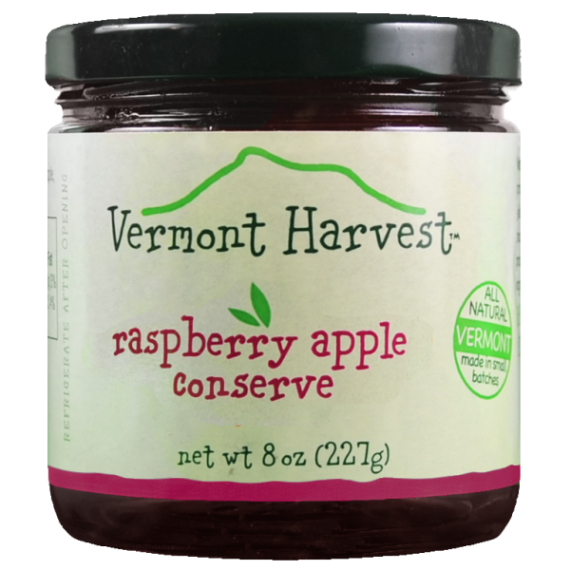 We use only the finest natural ingredients for our jams, jellies, conserves and chutneys, and source locally here in Vermont whenever possible. 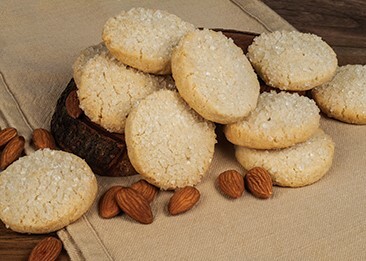 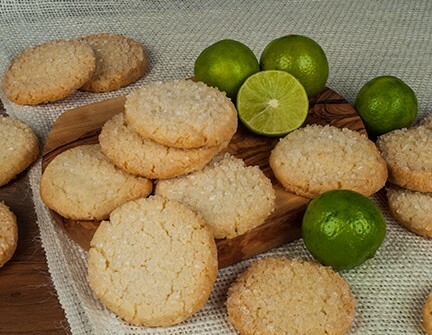 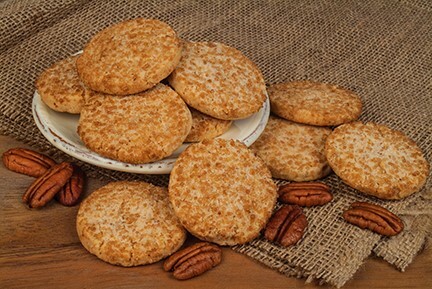 It’s that extra special commitment to quality that makes our gluten free gifts so wonderful. 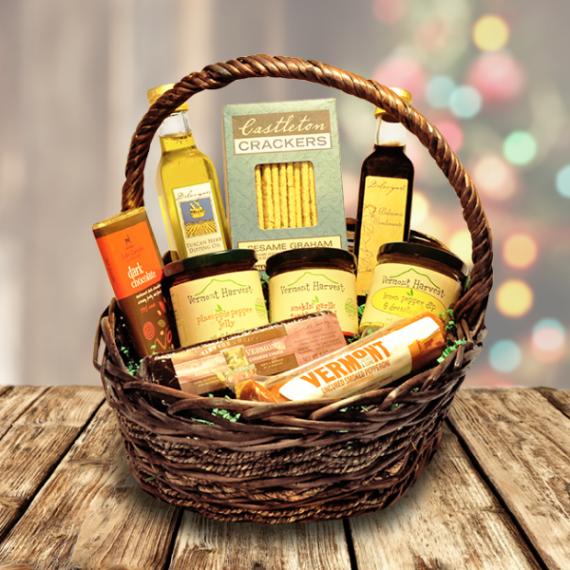 If you would like to order a gift for someone, you’ve certainly come to the right place. 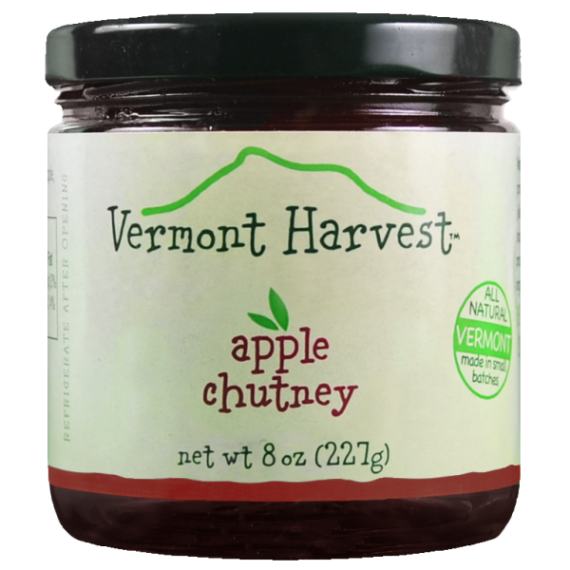 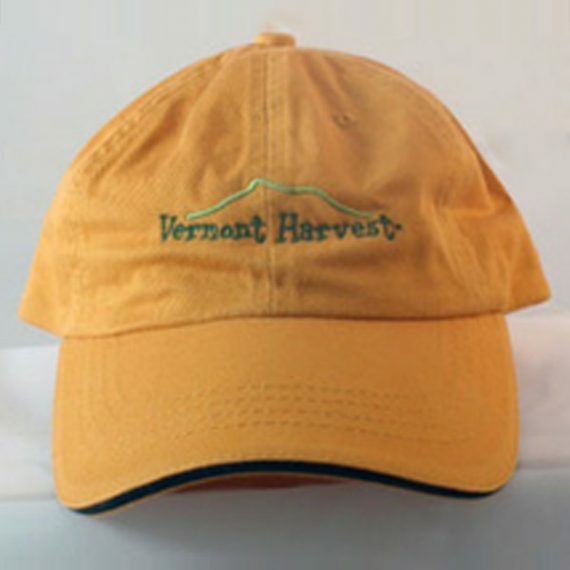 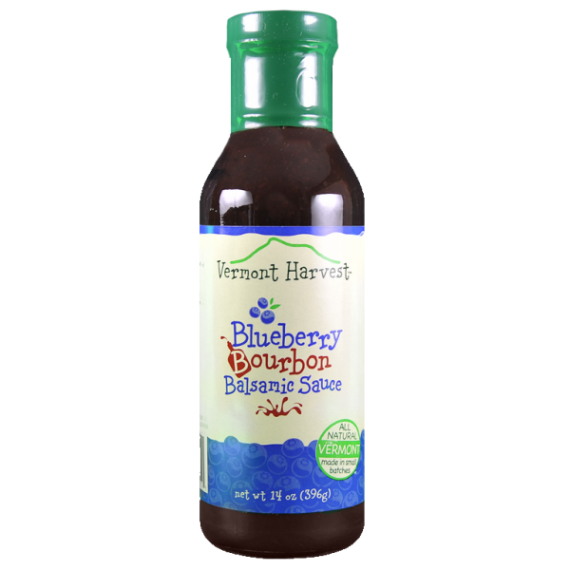 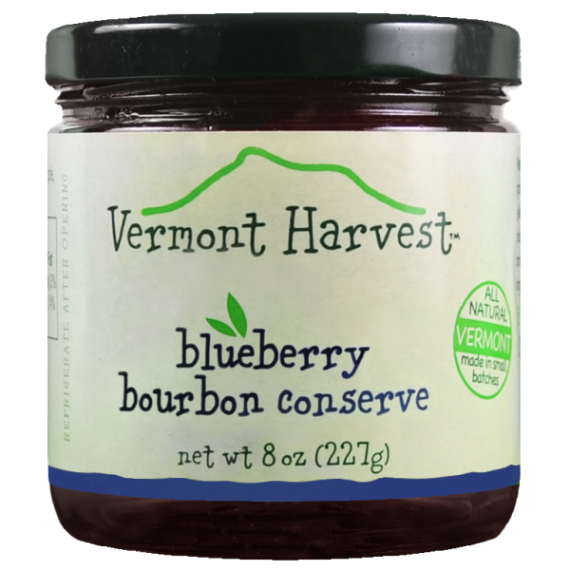 Browse our website and check out all that Vermont Harvest has to offer!